I help executives and managers transform into the leaders they want to become so they can create the lives they desire . How do most leaders fail in communication? Learn power words to create commitment from The beginning. Want Bottom Line Results while Winning the Hearts of your Team? 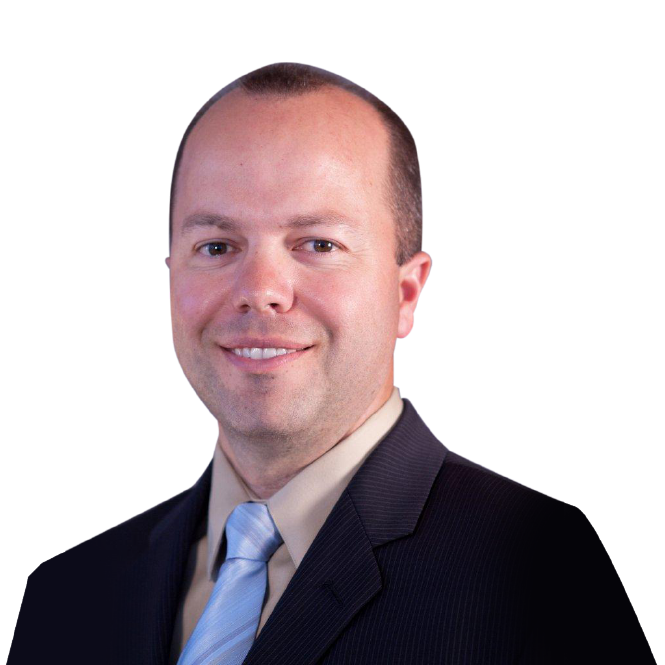 Hernani Alves has over 20 years experience as a Sales Executive for a $3+ Billion Company. He has motivated Executives, Sales Professional, Distribution Centers and Corporate teams throughout the United States. Hernani calls himself the "Chief Motivation Officer" because "If you're not motivating or inspiring others, you're not a leader." Hernani knows how to build world-class teams and institute sustainable change in varying economic climates. Helping Business Leaders Win the Hearts of their Employees to Maximize their Potential and Increase Sales. that is agile and proactive in exceeding sales targets and sets new sales records. In this new era, imagine a workplace where your employees and co-workers are motivated to perform at the highest level. Use a proven roadmap that will reduce turnover and maximize performance. Is your team doing the bare minimum or worst yet missing deadlines and not being proactive? 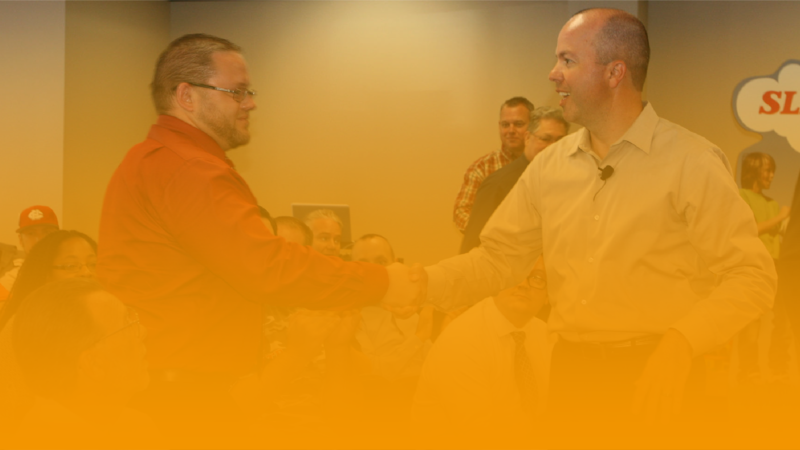 Create a high performance culture that is decisive and takes your company from good to great. Need a thoughtful, insightful speaker at your event or conference? Hernani is a skilled presenter and trainer who brings a robust ability to convey what matters in a way that sticks. He is passionate about using stories and educating others in a way that brings outcomes to the listeners and stimulates action. The audience will walk away with something real, something dynamic, and something that transforms their lives for the better. 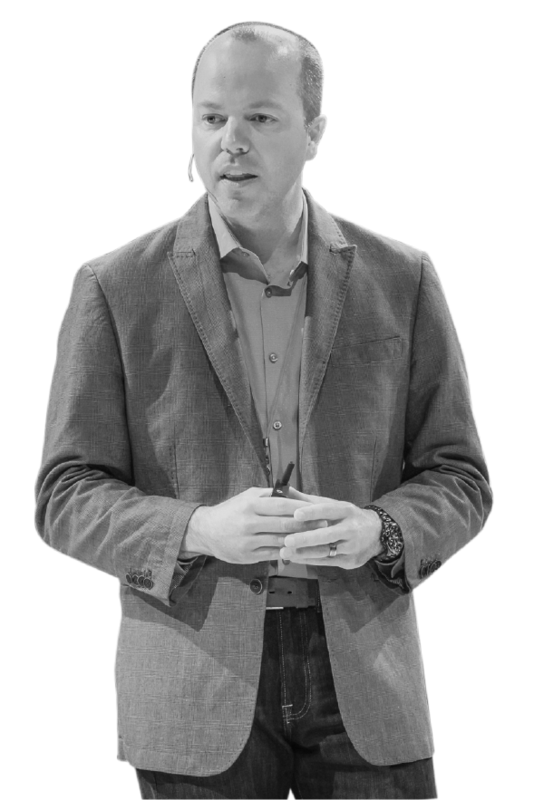 To book Hernani as a speaker for live events, podcasts, online summits, or conferences, please submit your request here. Business training can take your team’s performance to a whole new level. 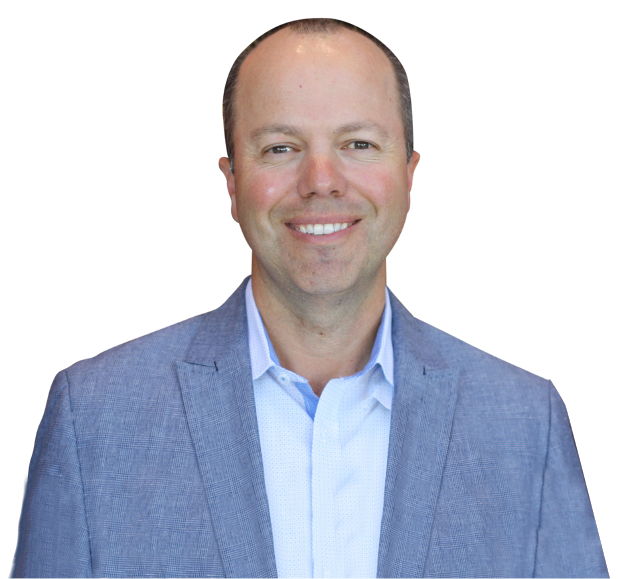 Hernani is a skilled business educator who can speak at your business either in person or remotely to boost the strategic thinking and insight of your team members. Hernani’s energetic, adult learning principles style of training makes it easy for participants to follow and absorb. Hernani’s content routinely has the ability to blow your mind, shift your paradigm, and most importantly, inspire action. To request Hernani as a trainer at your business or workplace, please click on the button below and fill out the contact form that opens. 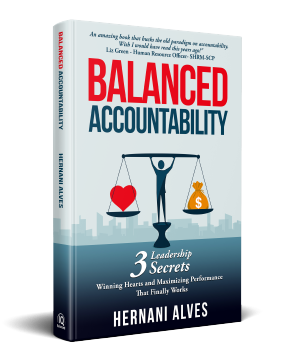 Hernani’s work on Balanced Accountability drives every aspect of an organization’s success. Here is a roadmap helping to create high performance organizations. 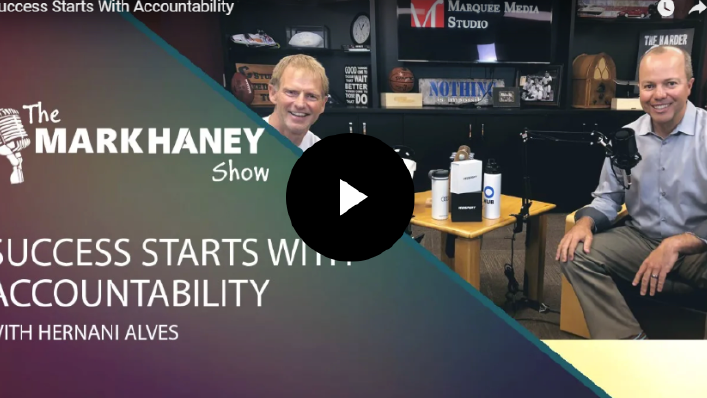 Having clear accountability is a crucial element to bring out the best in people and help drive your company to exceptional business success. I learned lessons in Leadership and Accountability from Hernani more than a decade ago that I still employ to this day. If you truly care about how well someone will perform, hold them accountable and challenge them to be their best version of themself! I have had the honor and pleasure of working with Hernani for more than a dozen years, and I find him to be an incredibly talented, humble, and gifted leader. He holds himself to a high degree of accountability and integrity, so he speaks from experience from the heart. He inspires through his actions as much as with words. These Balanced Accountability skills are critical in being a successful business leader. Hernani does an excellent job of defining the balance of culture in your organization while driving the results needed by holding your team members accountable. Great read for those leaders that need a boost and reminder that a strong balanced culture is the foundation of success.